From the inspired pen of Joseph Martin comes a new sacred work that will truly warm the hearts of all who hear it. Filled with classic carols as well as newly composed anthems, this hopeful work is both familiar and fresh drawing the congregation close with brilliant orchestrations and poetic narrations. This joyous Christmas gift shines new light upon the miracles surrounding the birth of Jesus. Unforgettable! A full line of support products are available to help enable churches of every size to enjoy this outstanding new seasonal offering. 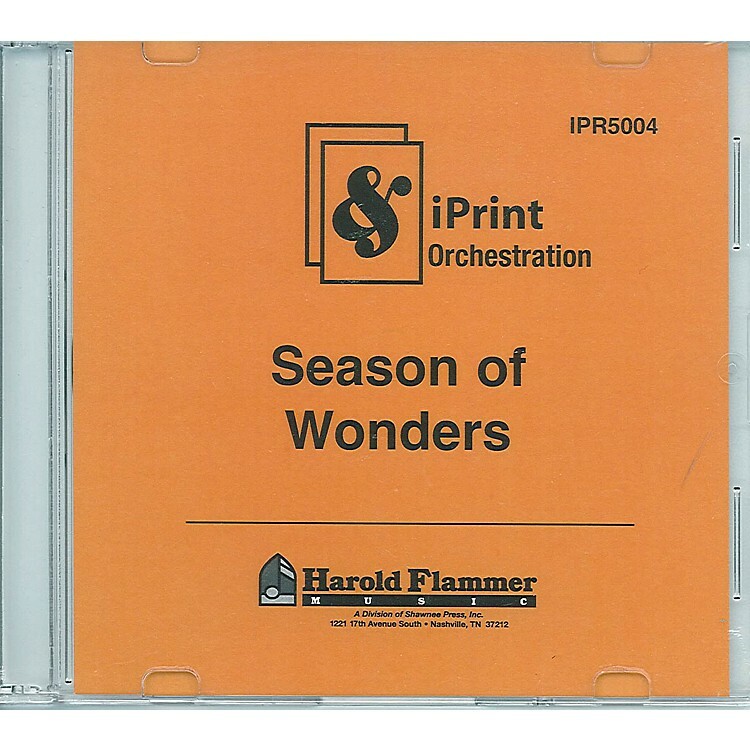 Support products include a brilliant orchestration by Brant Adams in traditional format or on the exciting print-your-own iPrint CD-ROM, or use the outstanding StudioTrax CD. Shorten your learning time by using the RehearsalTrax CDs.